Notre-Dame de Senanque is a Cistercian abbey near the village of Gordes in the department of the Vaucluse in Provence. I couldn’t help but feel like I was back in time. Although there were tourists about, the promise of shade just drifted up from the walled gardens. 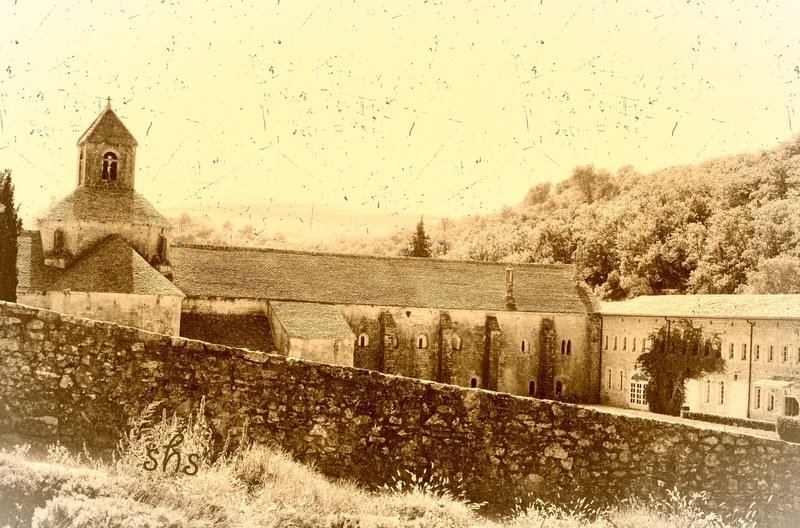 This entry was posted in Travel and tagged Abbey, France, French, Gordes, Luberon, notre dame, Provence, valcouse. Bookmark the permalink.